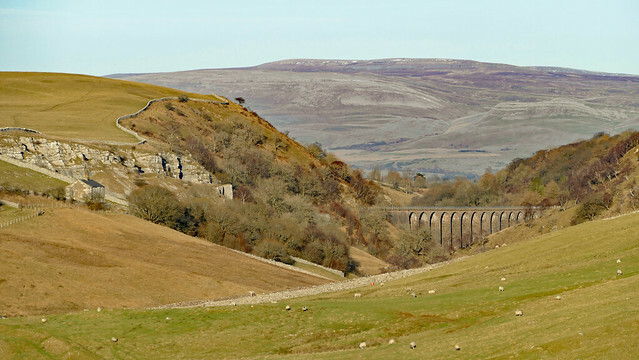 Smardale Viaduct was built from 1870 to 1875 to carry the Settle to Carlisle railway line over the steep sided valley of Scandal Beck. 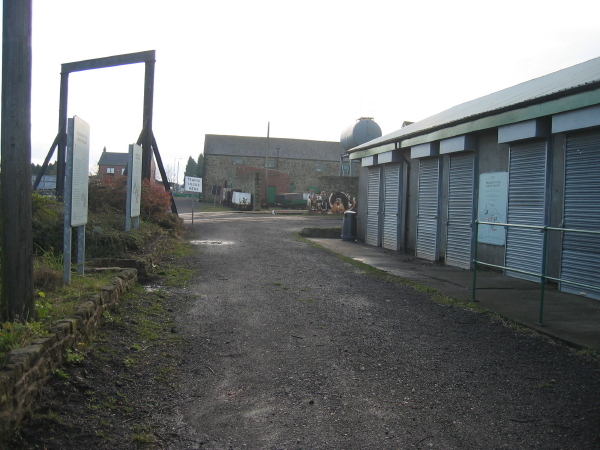 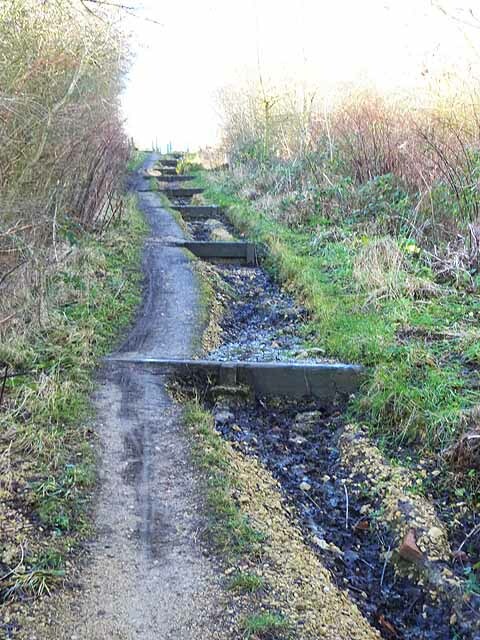 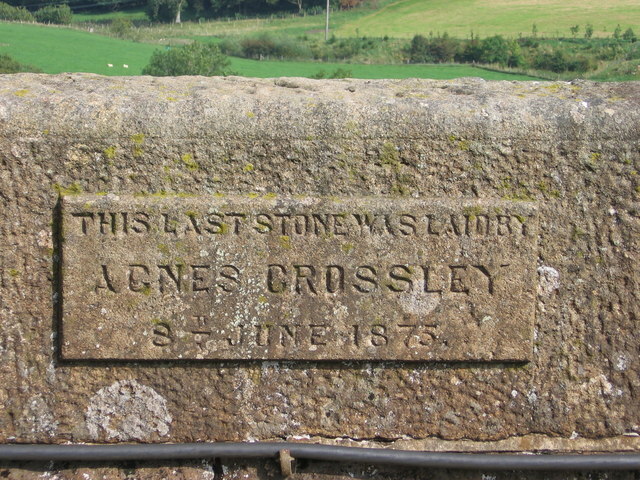 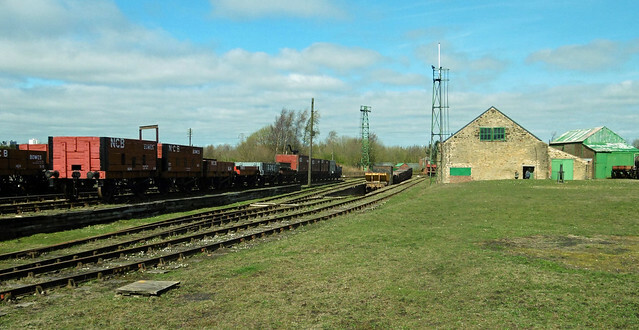 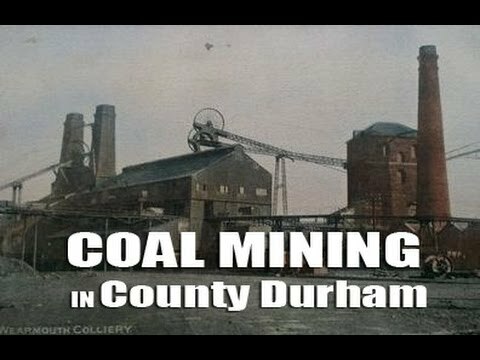 It built by the Midland Railway Company, designed by civil engineer John Sydney Crossley. 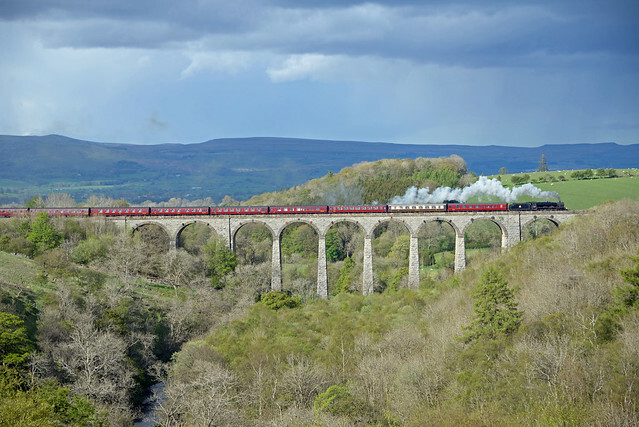 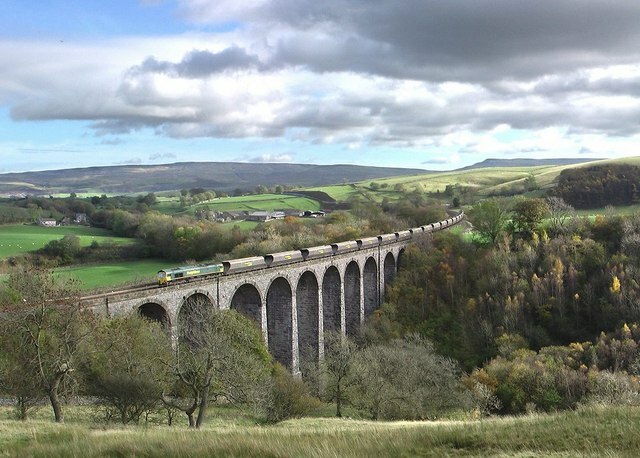 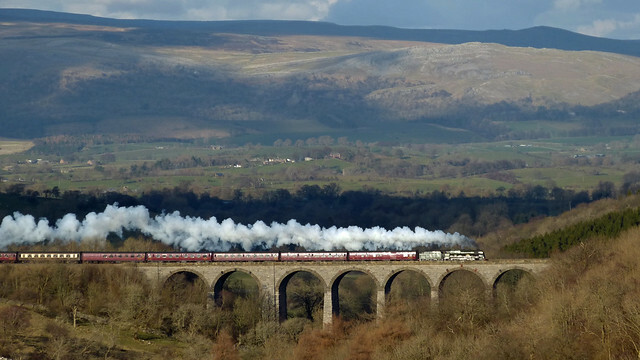 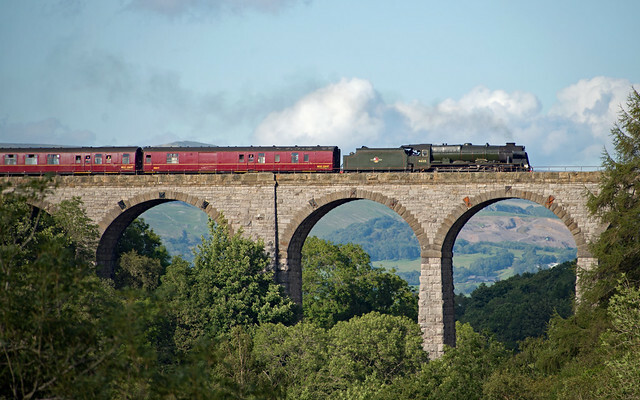 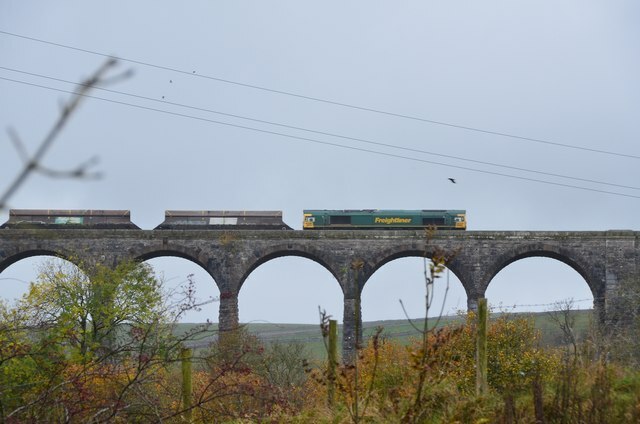 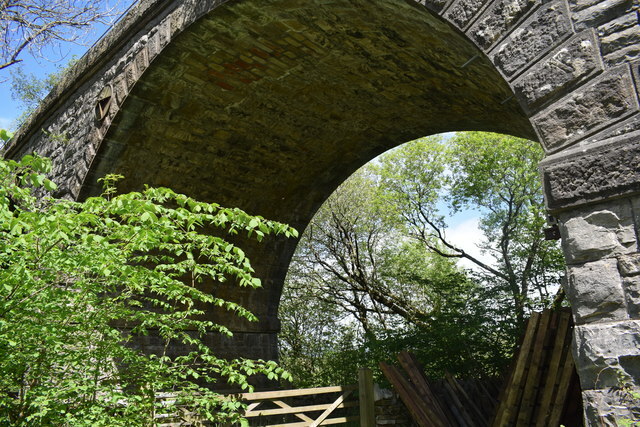 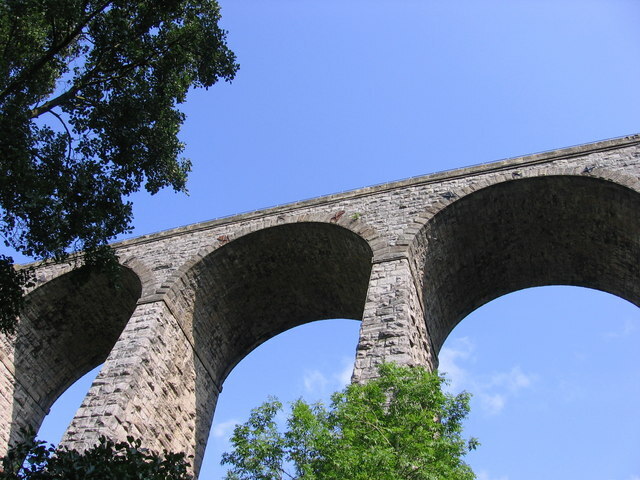 The 12 arch viaduct is built from grey limestone blocks with millstone grit quoins. 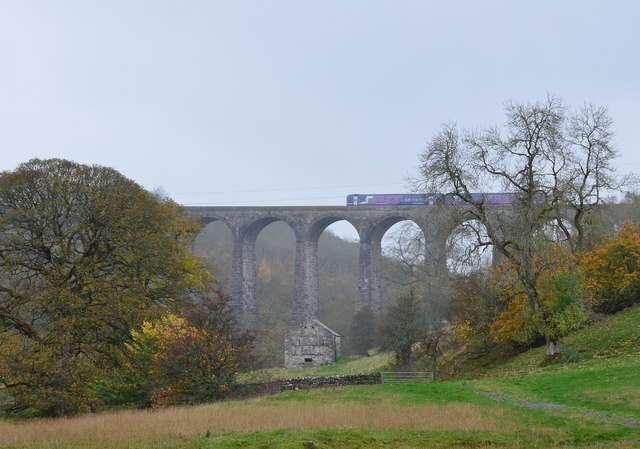 It is 220m long and at 40m high s the tallest viaduct on the line. 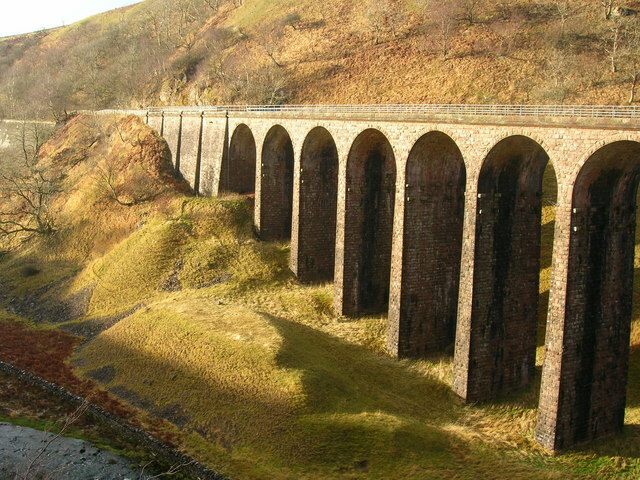 Smardale Viaduct is a Grade II listed structure, and is still in use today. 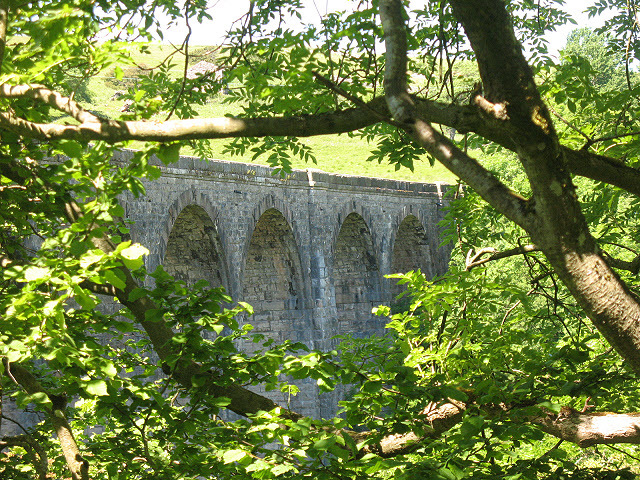 Close by is the Smardale Gill Viaduct.